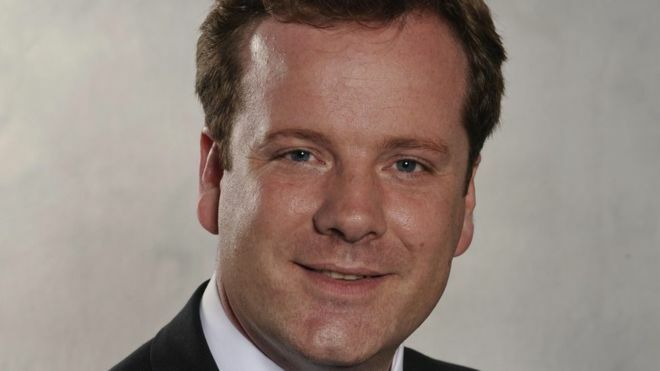 MP Charlie Elphicke has been suspended by the Conservatives after "serious allegations" that have been referred to the police, the party has said. In a post on Twitter, the married 46-year-old wrote: "The party tipped off the press before telling me of my suspension. 0 Response to "Tory MP Charlie Elphicke suspended after 'serious allegations'"